As President and CEO, Chad Smith is responsible for the strategic growth and development of Clearwater Payments. With an excellent background in corporate finance along with a proven track record for building strong sales cultures, Chad remains laser focused on positioning Clearwater Payments as the premier provider of electronic billing and payment services to all industry segments from coast to coast. Prior to Clearwater Payments, Chad spent 14 years at JPMorgan Chase in a variety of roles, with his most recent being CEO of Middle Market Banking. In that role, he led a team of seasoned bankers providing lending and corporate treasury services to companies in the DFW region. Prior to that, he was a Managing Director heading up JPMorgan’s Payments Corporate Banking team where he led debt and equity financing for merchant processing, pre-paid cards and electronic bill payment and presentment companies. Chad received his BBA in Finance from Texas Christian University. As EVP and CRO, Bob Wilson directs all client and channel partner activities, including sales, marketing, strategy and vertical market expansion efforts for Clearwater Payments. 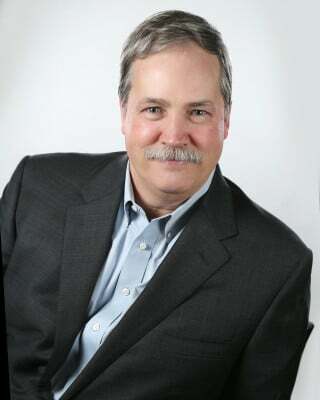 Bob brings more than 35 years of experience in payments, treasury services and sales/product management. Most recently, he was the SVP Merchant Services Executive for Bank of America overseeing the Bank of America Merchant Services (BAMS) joint venture with First Data. 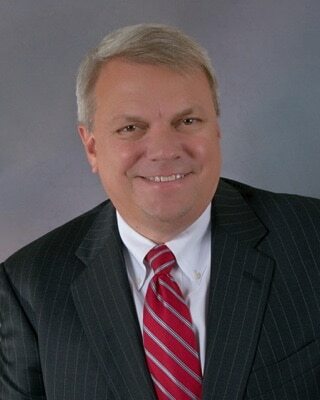 Prior to BofA, Bob served as the chief revenue officer for Fiserv’s Biller Solution Division and chief operating officer of BillMatrix (acquired by Fiserv). 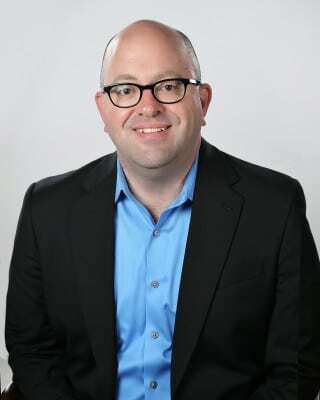 Prior to joining Fiserv, he was a senior vice president at JP Morgan (where he led enterprise payment strategy, e-commerce initiatives and sales/product for their Consumer Payments division) and Wachovia (where he was head of their Global Treasury domestic and international product management). Wilson earned his bachelor degree in Business Administration and Economics from High Point University and is a high honors graduate of the BAI Graduate School of Bank Administration at the University of Wisconsin-Madison. As the COO for Clearwater Payments, Bob Stephens focuses on overall operations, marketing, branding, revenue implementation and strategic growth initiatives across Clearwater Payments. Previous to Clearwater Payments, Bob was at Fiserv (a global organization with more than 14,500 clients and 21,000 associates worldwide), where he led their technology strategy and I.T. organizations for the Biller Solutions group of products and services. Prior to Fiserv, Bob served as chief technology officer for BillMatrix (acquired by Fiserv), where he managed their technology organization and was a catalyst for the company’s explosive growth. 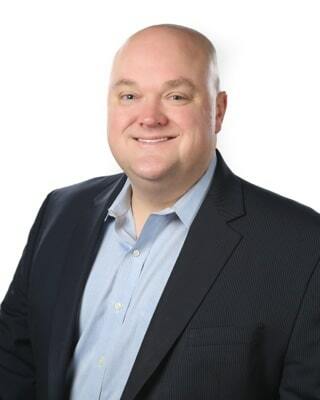 Bob has an extensive background in high-volume, complex transactions processing systems, electronic billing and payments solutions, and brings a wealth of knowledge in corporate strategy, technology team leadership, and the execution of process improvement initiatives that are aligned to all business goals. As VP of Product Development, Sunnye Goldston leads all core business product development efforts and deliverables – including budget, forecasting, trending, resource allocation and quality assurance. Sunnye brings a wealth of knowledge and has an extensive background managing entire payment product development lifecyles – from concept to launch. Through her career, she has collaborated with many nationwide clients in delivering top-notch expertise and product experiences in the complex world of payments. 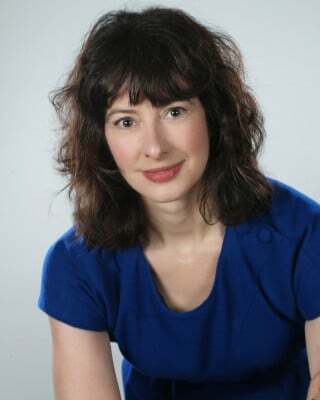 Prior to Clearwater Payments, she was Director of Product Management and IT Operations with Fiserv. While there, she provided direct product support for the electronic bill payments solution within the Biller Solutions group, including founding the Technical Account Management team and continued Biller implementation support. Her attention to detail and customer-centric demeanor led to her serving as a key stakeholder in developing Biller Solutions’ first offshore team and set of processes within the bill payments business unit in Pune, India. Prior to Fiserv, she was Director of Client Implementations with BillMatrix (acquired by Fiserv), where she had direct oversight for all bill payment implementations. As Director of Technology and Architecture, Vince Hufford brings to Clearwater Payments over 25 years of technical experience, the past 8 years in the electronic payment space. He has an extensive background designing and implementing complex, integrated solutions in a variety of industries, including financial services, real estate, construction, and education. As a leader for numerous technical teams at Clearwater Payments, Vince is responsible for the performance, security, integrity, accuracy and flexibility in Clearwater Payments’ transactional and back office applications and systems. Prior to joining Clearwater, Vince led various client implementation and product development teams at BillMatrix (now a Fiserv company) and Fiserv. Vince holds a Bachelor’s degree from Dallas Baptist University.